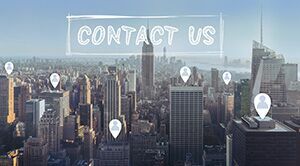 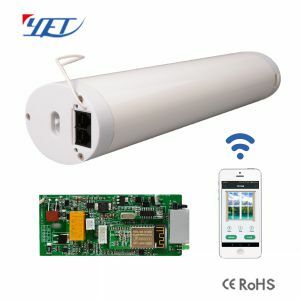 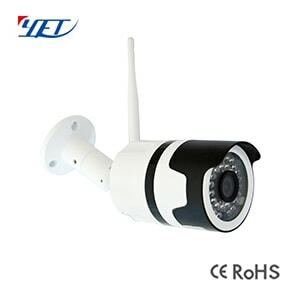 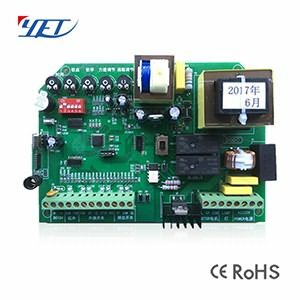 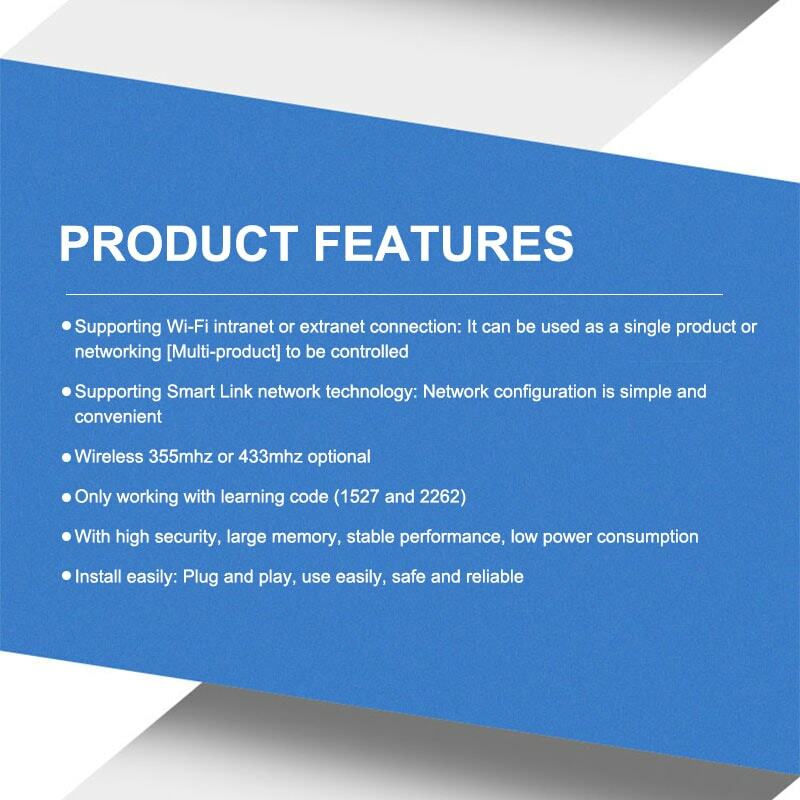 YET404PC-WiFi(Four channels wireless WiFi controller)is a dual system controller with RF and WiFi what can provide switch signal to the fourth relays. 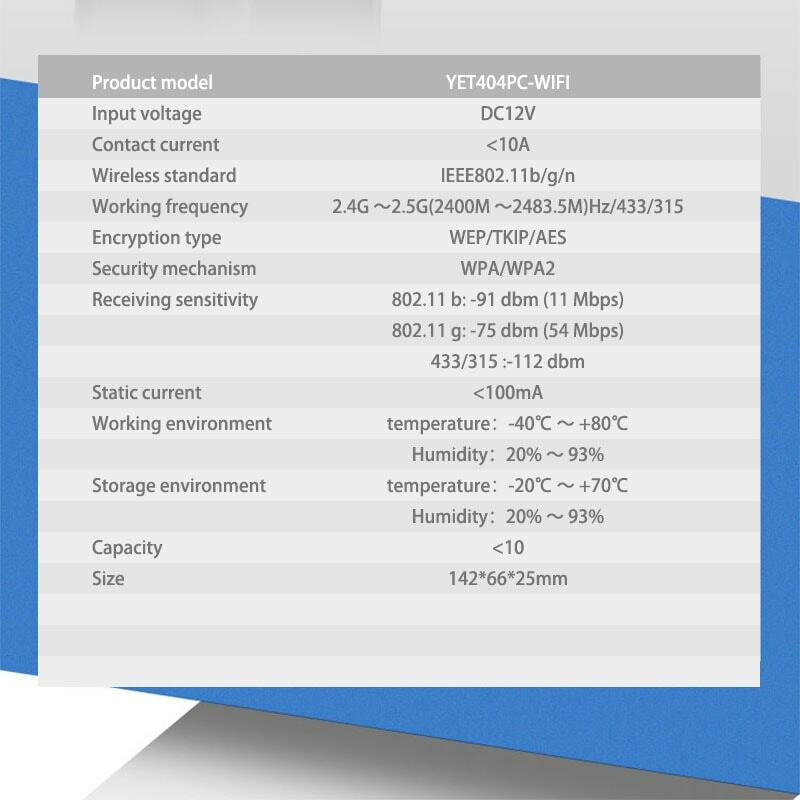 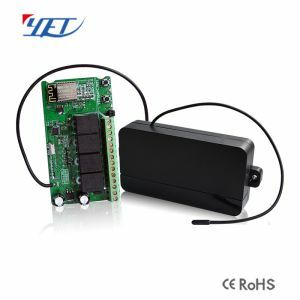 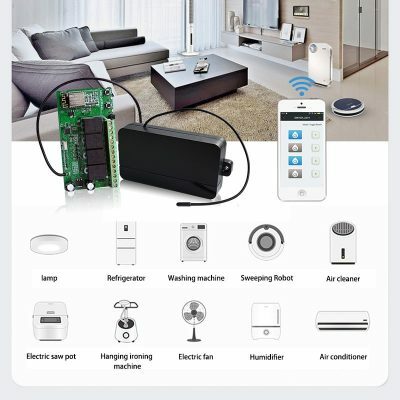 Intelligent Four Channels Wireless WiFi Controller YET404PC-WiFi. 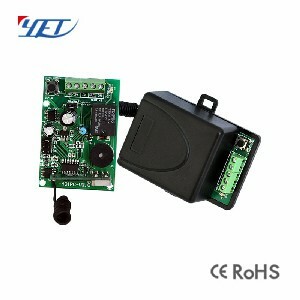 YET404PC-WiFi(Intelligent four channels wireless WiFi controller)is a dual system controller with RF & and WiFi what can provide switch signal to the fourth relays,so it can meet many requirements such as: control motor’s corotation and reversal;the connection and lock of the switch and other special control programs.This kind of wireless intellect receiving control mainly apply to auto door,curtain,lifting APPliance,gate way,lifter,industrial control and security field. 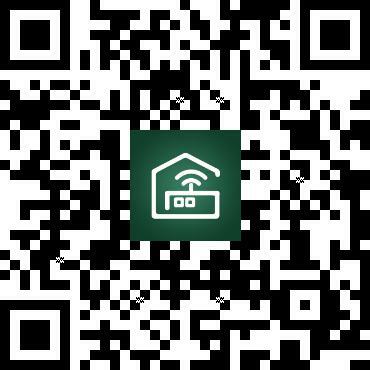 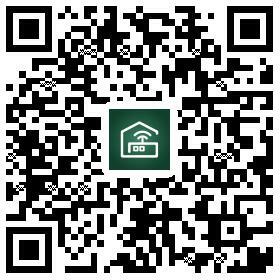 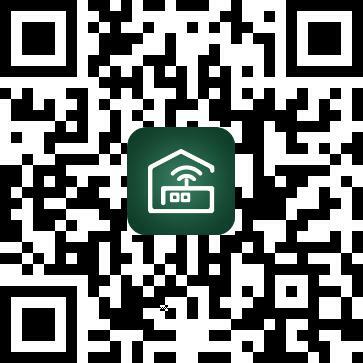 Users can also download and install the app by scanning the QR code below. 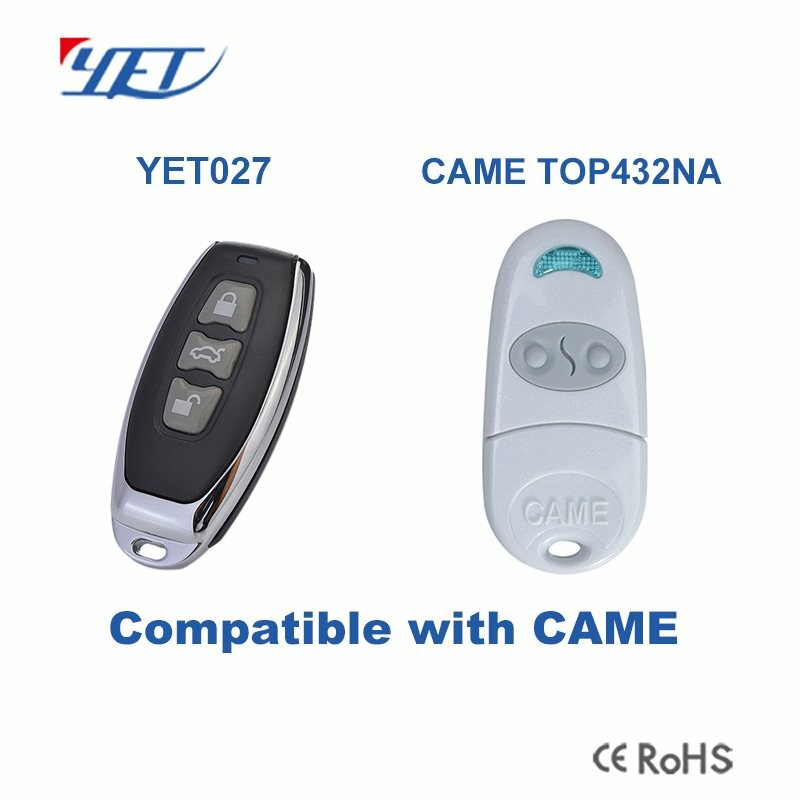 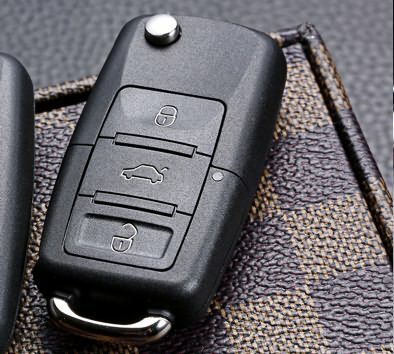 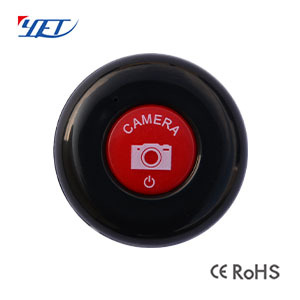 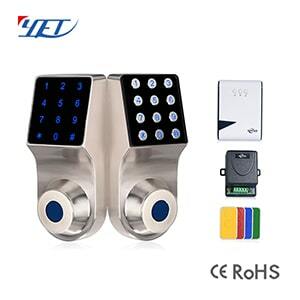 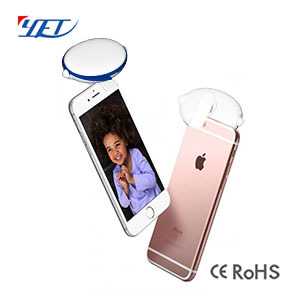 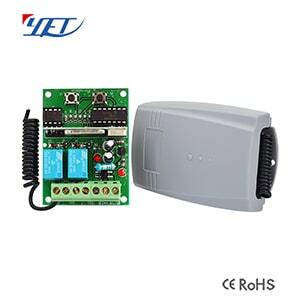 YET2130 wireless RF remote control,YET2132 remote control. 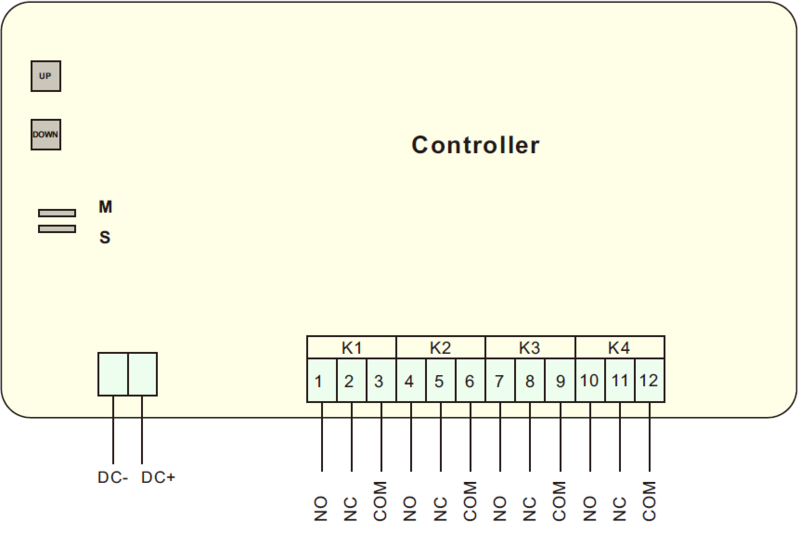 Please let me know the frequency (433.92 is the most common frequency), code,function. 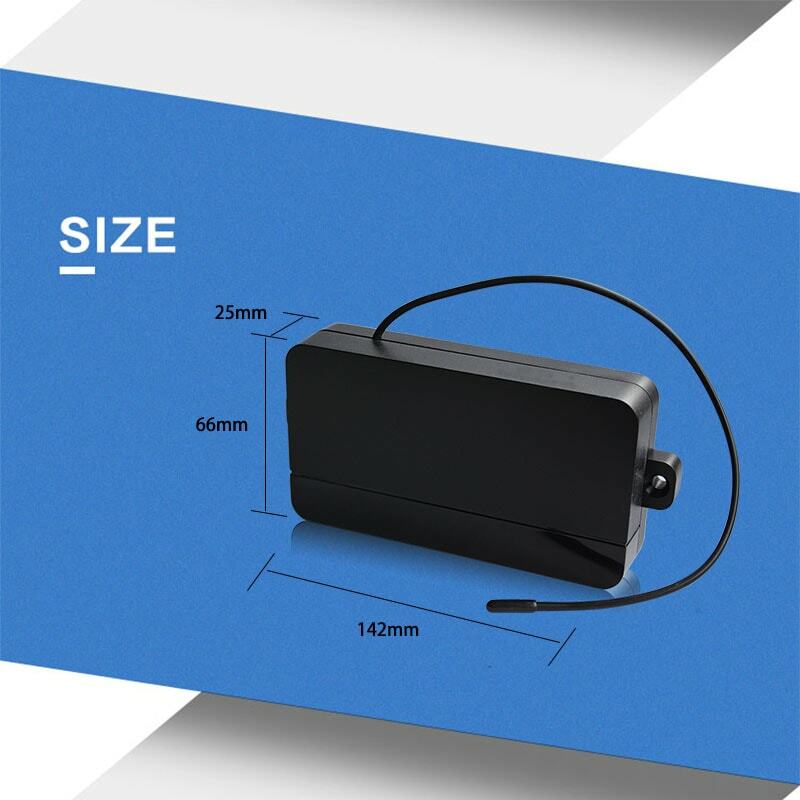 And please also let me know the quantity, our MOQ is 100pcs, but quantity under 500pcs is also available if we have stocks.